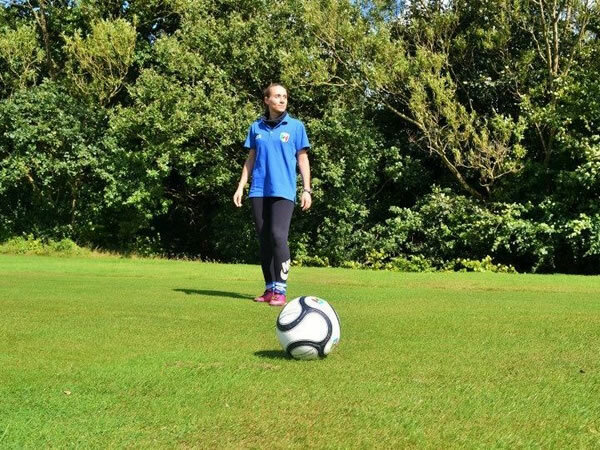 Stretching over a magnificent 2,548 yards, this Footgolf course is situated in Brentwood, Essex. With 18 holes and Par 70, it’s a fun and diverse course for players of all abilities. The beautiful rolling course provides many natural obstacles, as well as planned features such as ponds and bunkers. There is a relaxed atmosphere at this club and it is warm and welcoming to newcomers and old faithful’s alike. Golfers can also enjoy a putting green, chipping area and driving range, but Footgolfers will have a brilliant time exploring this course by itself. There is a Pro-Shop on site as well as a bar and restaurant should you want to refuel following your game. Things can get competitive, so having some time over food and drink, or maybe watching a match on their Sports TV, can be a way to spend further time together without the scorecards! Footballs are provided and buggies are available to hire should you want them. There are also shower and changing facilities available.